During Catholic Schools Week In Our Community Day, each class has participated in a service project that aims to help those less fortunate in our community. This year we have decided to do a school wide project. 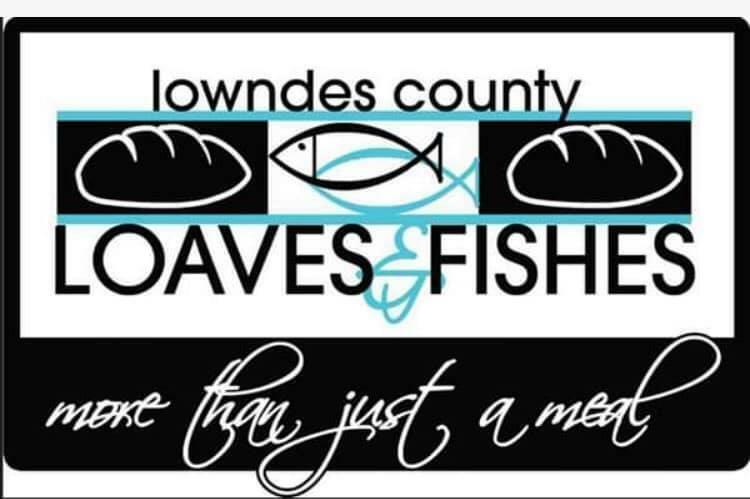 We are honored to be able to partner with our local soup kitchen, Loaves and Fishes of Lowndes County to provide lunches-to-go for children to bring home on the weekends. It is hard to imagine that the only meals some children in our town get are those they receive at school, but it happens every day. Your family has a chance to help alleviate this hunger. Our goal is to fill sacks for 1000 adults and children to take home. For this to happen, we need each child to bring enough to fill 5 bags. Zachary's is donating the paper sacks. 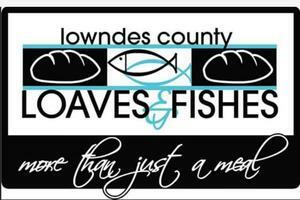 We ask that you and your child discuss this service project and maybe even take them with you to purchase the food. It is the goal of Catholic education to send our children out into this world ready to do whatever they can to end social injustices like poverty and hunger. This is one small step in that education. We are asking each child to bring the following to school by January 25th. Each class will assemble their own bags during CSW. Thank you in advance for doing your part to stamp out hunger in Columbus.